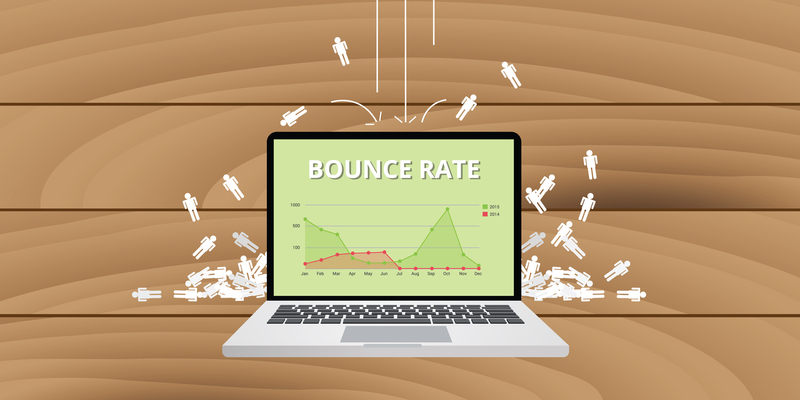 Email bounce rate is the percentage of email addresses that were not able to receive a message because it was returned by the server or recipient. A hard bounce email is a message that cannot be sent because of permanent causes. Reasons for hard bounce include false address, fake domain, and dormant address. The failure of delivery is constant. On the other hand, a soft bounce email cannot be sent due to temporary causes. Reasons for this include a full inbox, bulky file or issues with the receiver. Delivering emails via free domains like Gmail or Yahoo will cause authentication failure to recipient servers using the DMARC standard. Unable to pass the policy means that your emails will instantly bounce at Gmail or Yahoo. Solving a high bounce rate begins with the quality of your mailing list. Let subscribers verify their emails through a link inside the message. This way, you can screen dormant and fake addresses from your list; leaving you with only legitimate addresses to work with. No matter how careful you are with your email campaign, bounces are still inevitable. So you have to do detect the reasons for the bounces and deal with them right away before the problem gets worse. If you allow bounce issues to linger, the rates will go higher over time and it will be more difficult to solve. It will also damage your reputation so it is best to troubleshoot a bounce straightaway. Email authentication is an important step towards a successful email campaign. Failure to validate your emails will direct receiving servers to bounce or trash your messages because they cannot verify the authenticity of your emails. People continue to change or abandon email addresses. So, you should be able to keep up with the movement to avoid high bounce rates. Use a third-party verification service for a more accurate and effective management of your email list. They will classify and filter undeliverable addresses before sending. Consistently and frequently sending emails will allow you to monitor and manage bounce rates gradually. If your list has not been used for a longer period, it is more likely for it to have higher bounce rate. Start with a welcome message then regularly update them with emails at frequent intervals. There is no hard rule as to the frequency of your emails but the intervals must not reach several months or your campaign will be useless. 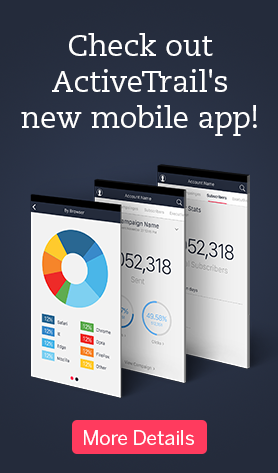 Send at reasonable schedules then adjust based on how your subscribers respond. A successful email marketing campaign heavily relies on your ability to prevent and troubleshoot errors. One email error is due to bouncing; an email returning to the sender. Bounces occur due to permanent (hard) or temporary (soft) reasons. Use your own sending domain. Go for a double opt-in subscription. Deal with bounces right away. Learn how to create efficiently ‘do not send’ lists with only a few clicks.